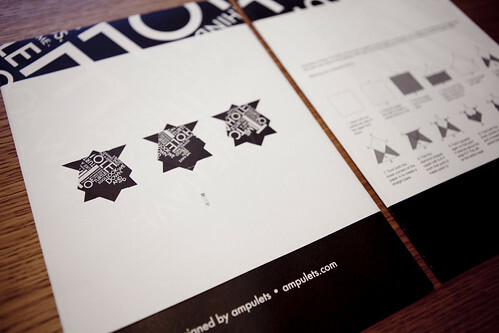 We make it a point every year to spend December creating something to thank our friends and clients for their support. This year, we thought to share with everyone a series of twelve illustrations we made over the past year about time passing. Each panel illustrates at least one aspect of the text we wrote - Time crawls like a turtle to a dark sea, leaving behind a deep hole we have seen it digging. We look down and find thousands and thousands of turtle eggs. Daytime, night time - turtle eggs. The variety of myths and beliefs surrounding turtles in different cultures meant that we had lots to mine for inspiration. With the sea turtles, God had also created a species with such contradictions. Their heavy and seemingly cumbersome, armored bodies belie their beautiful flight-like motions in water, the amazing migratory distances they cover, and the fragility of their young. Instead of a book, we wanted something that would invite greater interaction. Because there was no particular order to the illustrations, we also wanted to lay them out in a manner that allowed for more narrative flexibility. The idea that you could transform the words and illustrations into a turtle came upon us. 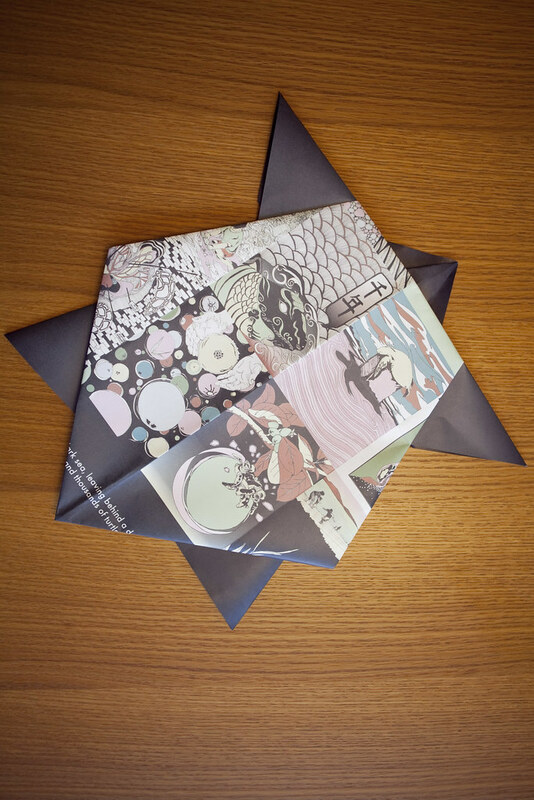 After all, one of the illustrations was of an origami turtle. 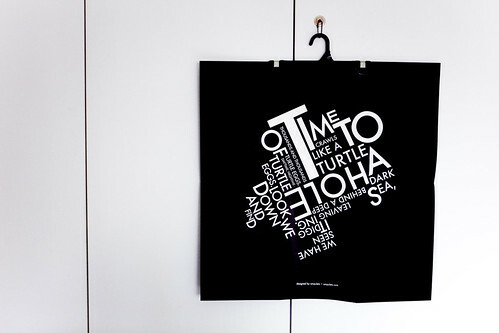 Using only the text, we created the form of a turtle on one side of a black 60cm by 60cm sheet. 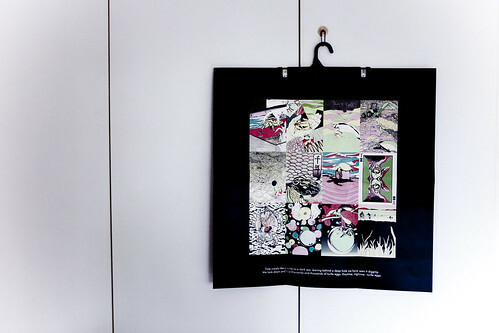 On the other side, we laid out the illustrations, 4 by 3. On a belly band were instructions on how to fold an origami turtle. 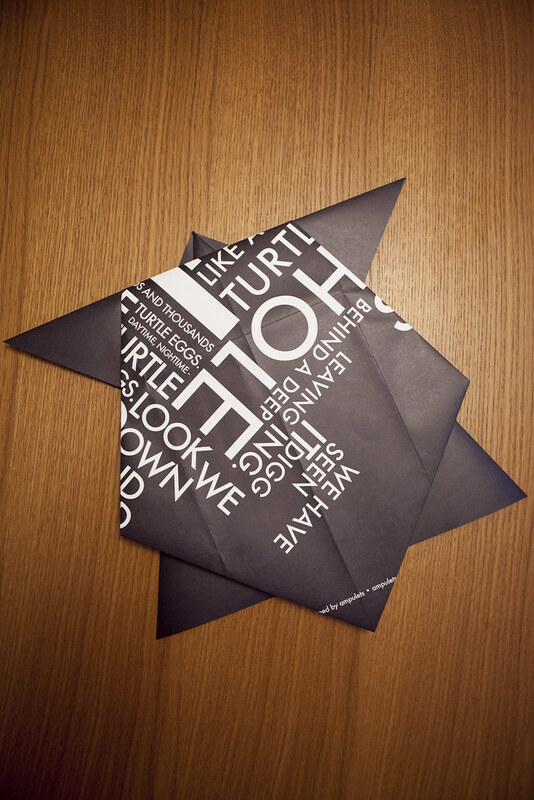 Following the instructions, the finished origami turtle could either have as its shell the text or the illustrations - typography turtle or patchwork turtle. Either way, you can put up a turtle on your wall without endangering any of this beautiful creature. Turtle Time is also featured in Creative Review's feed.